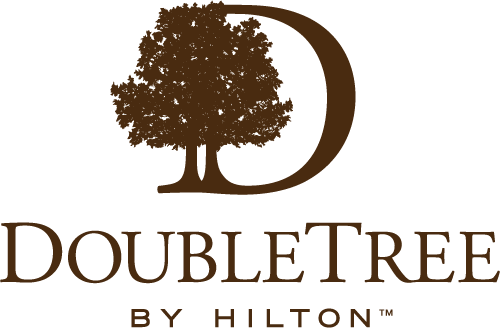 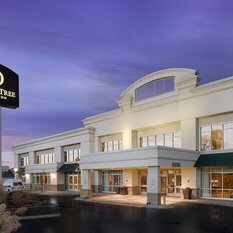 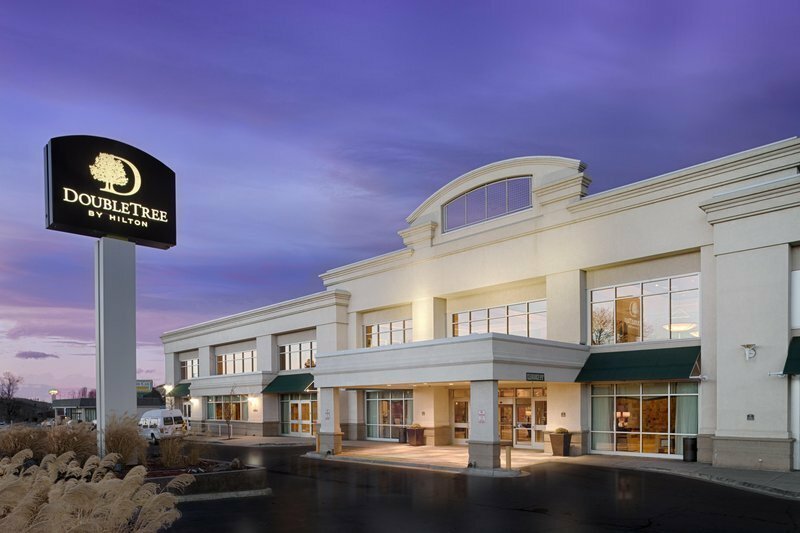 Welcome to DoubleTree by Hilton Hotel Denver - Stapleton North. 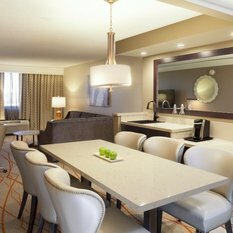 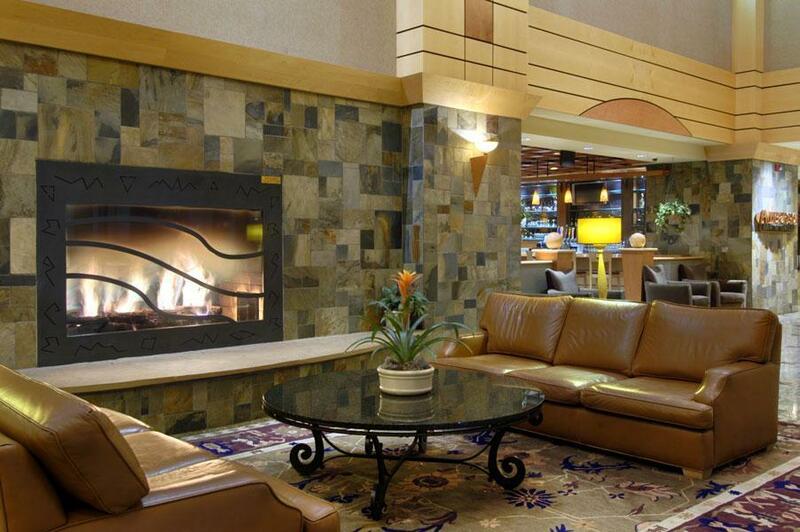 Begin your stay at this inviting Denver hotel with a warm welcome and a delicious DoubleTree chocolate chip cookie. 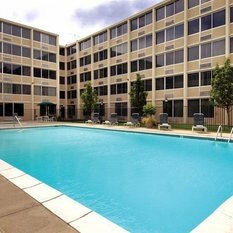 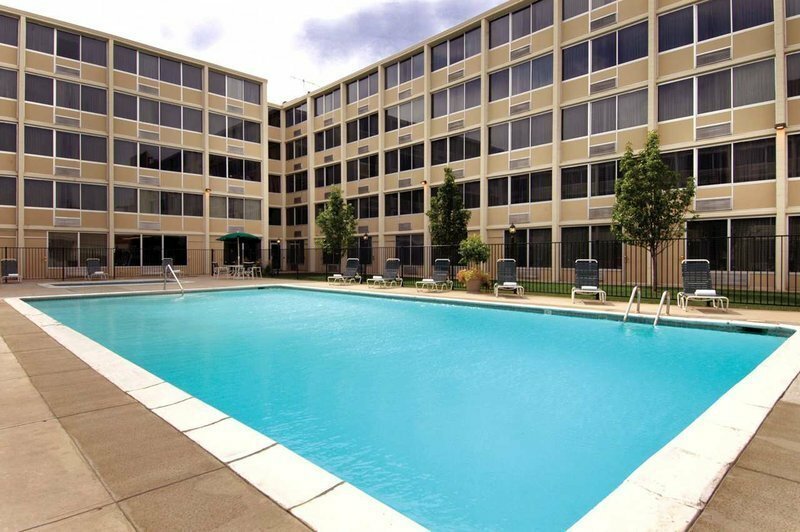 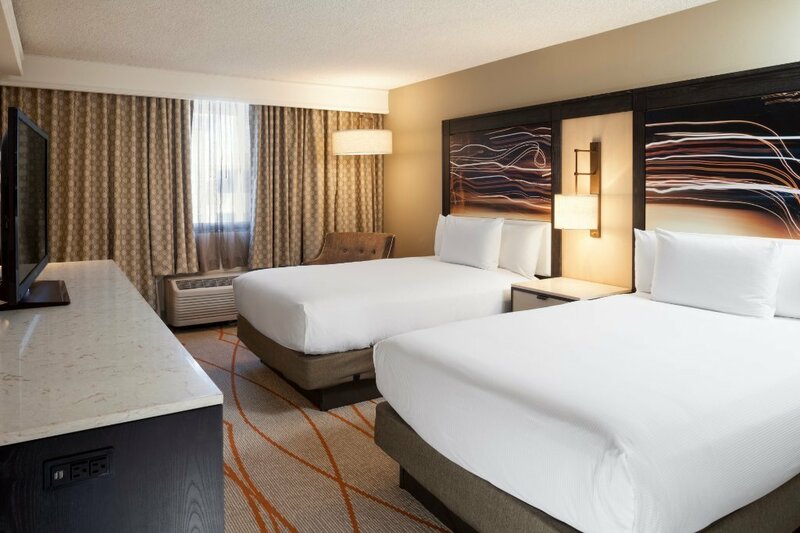 Conveniently located just off I-70 between downtown Denver and the Denver International Airport, our family-friendly hotel is just minutes from Denver's popular attractions. 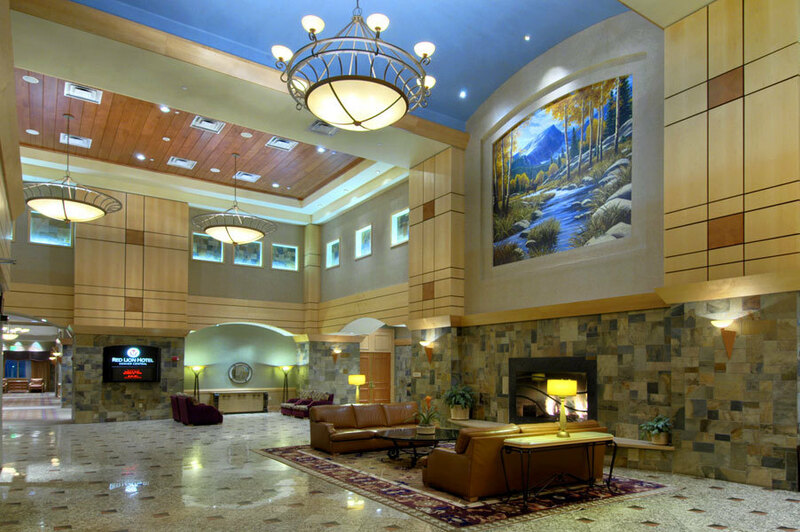 Corporate travelers will appreciate our proximity to important businesses and corporations. 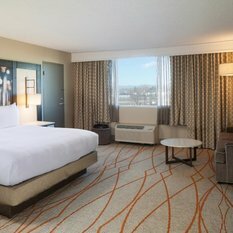 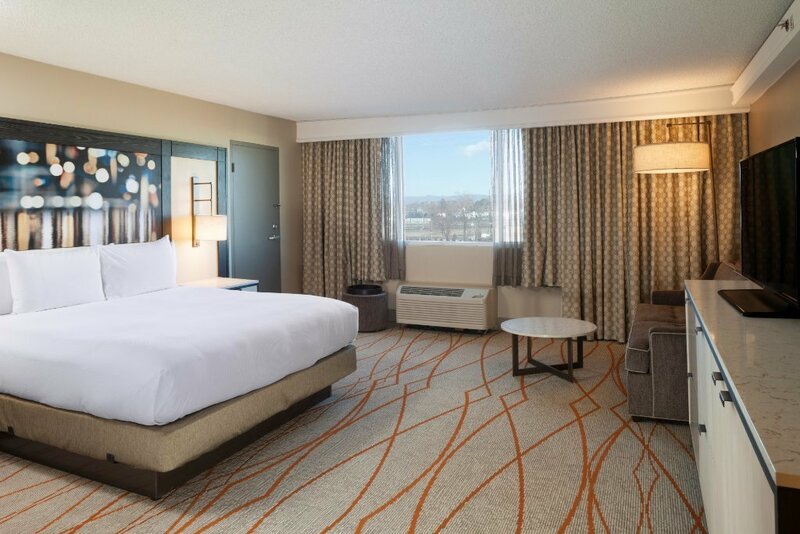 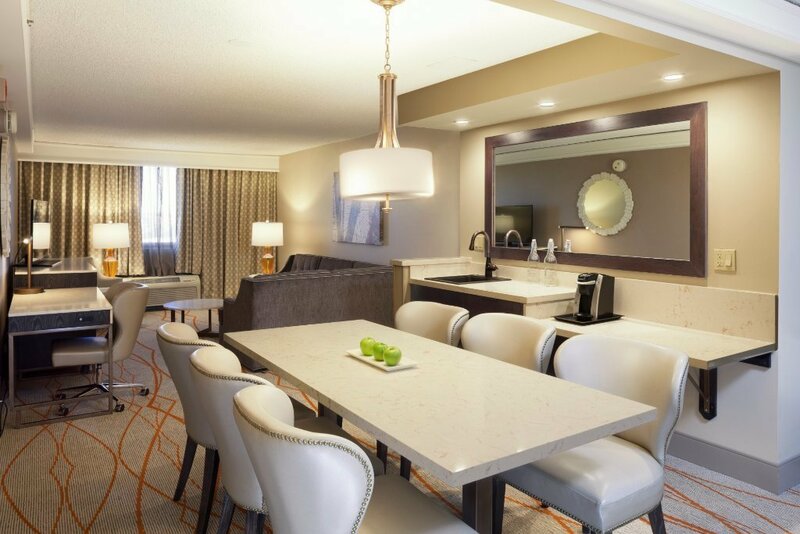 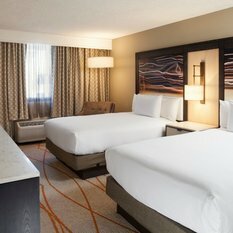 Relax in a spacious guest room or suite at DoubleTree by Hilton Hotel Denver - Stapleton North. 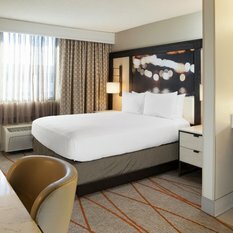 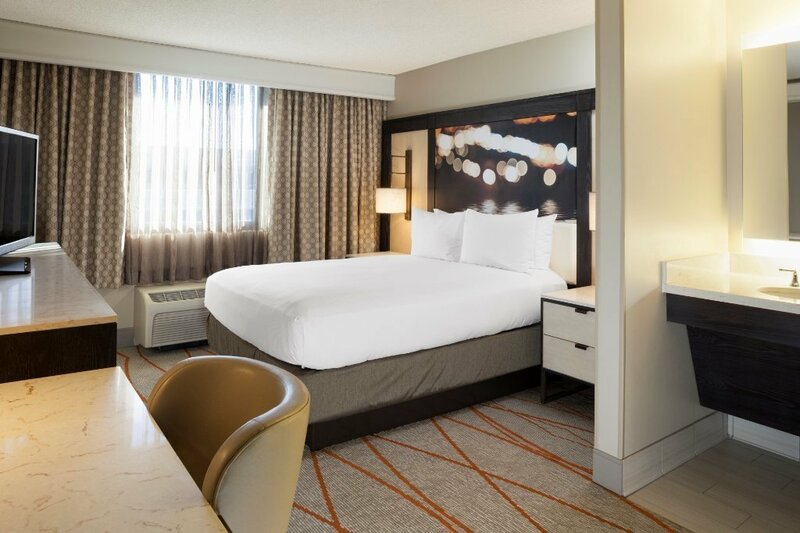 Each of our stylish guest rooms features tasteful decor and modern conveniences, including complimentary WiFi access, an HDTV and a spacious work desk. 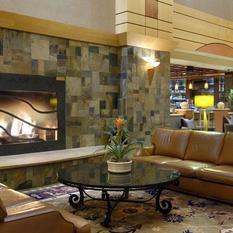 Choose from tempting menu creations in the hotel's inviting restaurant, or join clients for a cocktail in the stylish Amberstone Bar, featuring a glowing fireplace and big-screen TV. 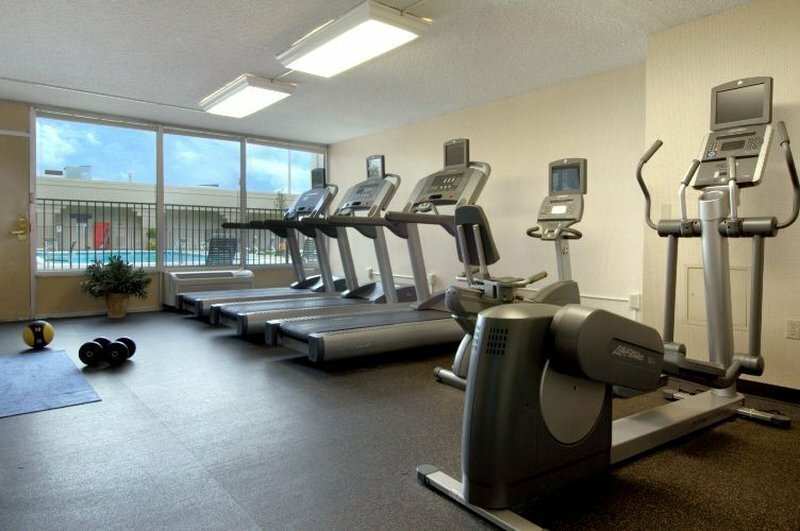 Maintain your exercise routine in the fitness center or swim in the seasonal outdoor swimming pool. 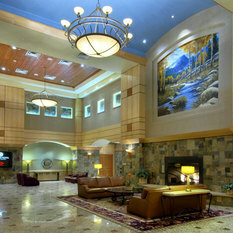 Host a meeting or event at this Denver hotel with a range of flexible meeting rooms, ideal for a variety of events. 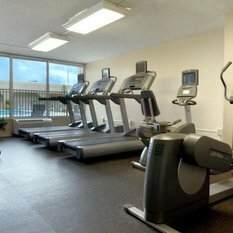 With 15,000 sq. 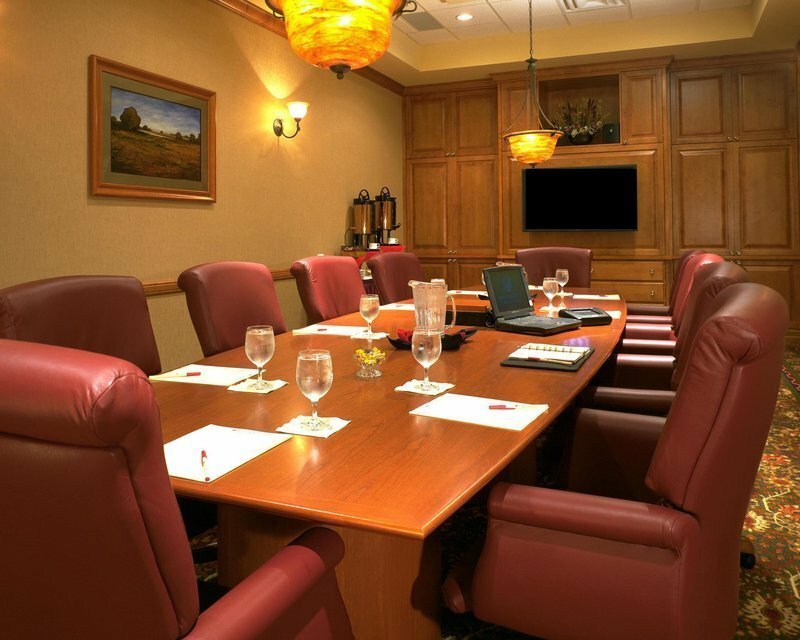 ft. of meeting and banquet space, including the latest A/V equipment, our professional staff will organize any event. 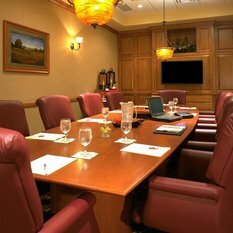 Corporate guests will also appreciate our 24-hour business center.